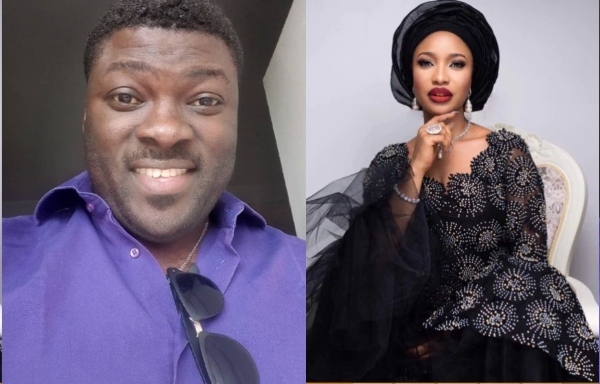 A former associate of actress Tonto Dikeh, Bunmi Fagbuyiro has revealed his horrible working experience with the beautiful screen diva. Earlier this week, Fagbuyiro had made an allegation against the actress over threats to his life and that of his family and cried out on social media, saying if anything happens to them, Tonto Dikeh should be held responsible. Speaking in an interview with The Punch, he explained that he used to work with Dikeh but had to resign when he couldn’t tolerate her (excesses) any longer.